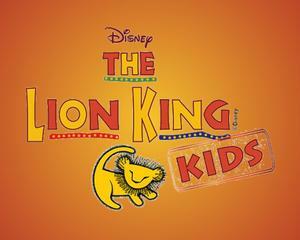 White Oaks School and the San Carlos Children's Theatre production of Lion King Kids is this weekend! Please join us for the public performances of the school play which will be on Friday, April 26 at 7 pm and Saturday, April 27 at 1 pm. This is a free event and seating is first come first served. 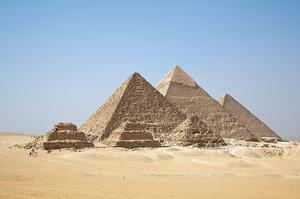 Cultural Arts Day is Coming - Egypt! Our annual Cultural Arts Day is coming up on Friday, May 3rd as we celebrate Egyptian culture and history with music, activities and more! We will need a TON of help to make this special and exciting day a success for our children. PTACC…. Why you should care... Check it out today! 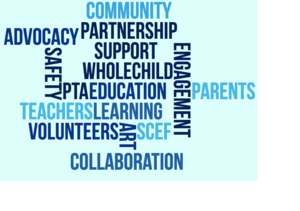 PTACC stands for PTA Coordinating Council. The San Carlos PTA Coordinating Council is comprised of PTA Presidents from each school, Principals, SCEF, Charter and SC District Administration working together to collaborate and support the needs of all of the children in our 9 community schools. 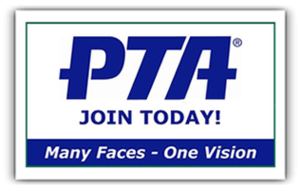 Did you know that you can join the PTA anytime throughout the year? 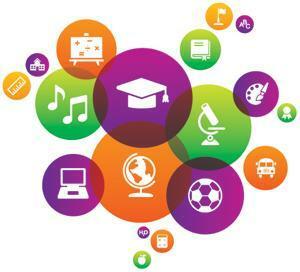 If you are not yet a PTA member please follow the link and consider joining. Why join now? With all of the budget issues facing California public schools the PTA is your place to learn more about public school education and financing and to make your voice heard. Family memberships are available for just $20. Our Book of the Month for March and April is Sarabella’s Thinking Cap by Judy Schachner. This story celebrates creativity and what it means to be creative. 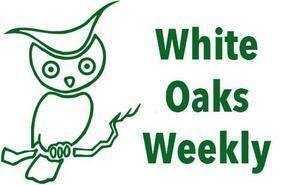 The White Oaks Playpod provides students with a unique area of play during lunchtime recess. 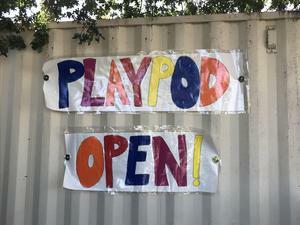 The Playpod is open on Tuesdays, Thursdays and Fridays, and we need volunteers to help monitor students. Please click <u><a href="https://signup.com/client/invitation2/secure/2463033/true#/invitation" target="_top">here</a></u> to sign-up. Questions? Contact <u><a href="mailto:jenniferpedrotti74@gmail.com" target="_top">Jen Pedrotti</a></u>.